Home / Fashion / How To Build Your Closet / Are You Closet Ready? 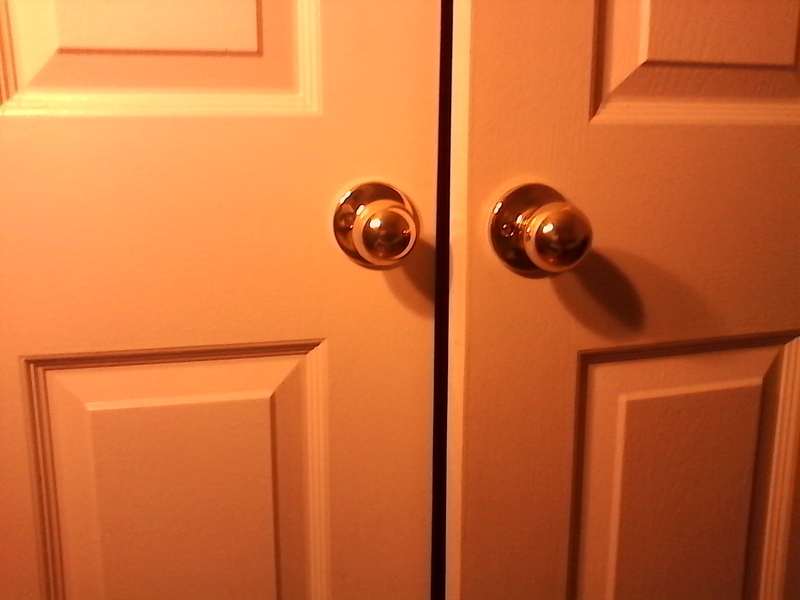 1) Am I happy with how my closet looks? 2) Are there clothes that I have either never worn or only worn once in the last year? 3) Can I readily find a specific article of clothing if asked to? 3) Have a system that makes sense. Lets start with keeping it clean. Imagine if your closet was a boutique and you were its owner. Do you think anyone would want to shop in it if they saw dust bunnies collecting around your shoes and handbags? How about if all your merchandise was mixed together in a clutter? I don’t know about you, but that would give me the impression that you don’t care about your investments so why should I? To keep a tidy closet, just do a little house keeping once every two weeks to keep it looking up to par. 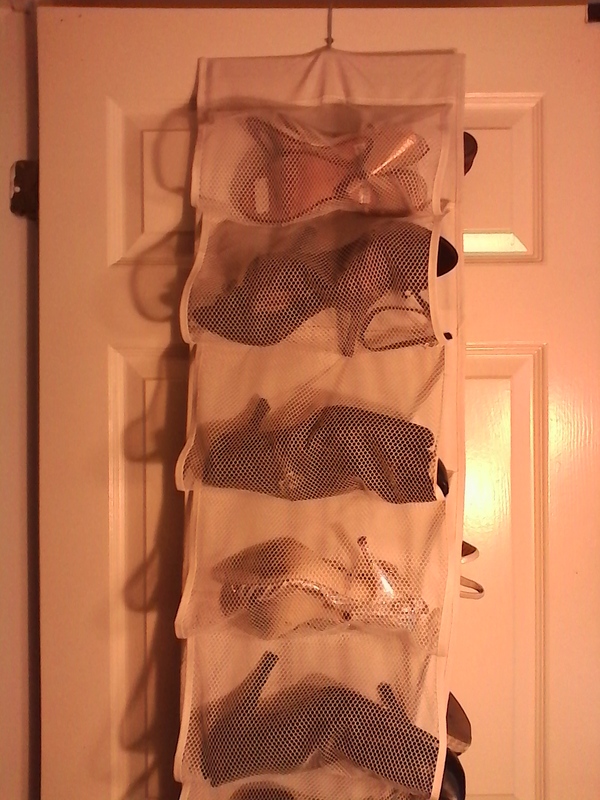 Below is one of the ways I store some of my shoes. I like the door organizer because it not only saves space, but it also helps to keep the dust away. Next up is organization. This simply means that everything has its own place. When I used to work at Nordstrom we used to size and colorize our rounders and straight bar fixtures so it was more appealing to the eye as well as easy to find. 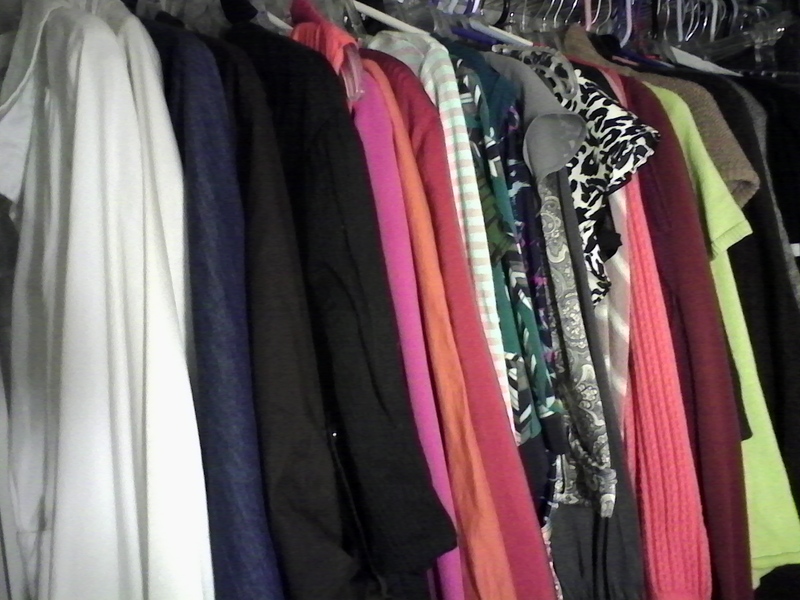 For me, I like to organize my closet by group, style and color. So that means all of my tops are together and within my group of tops, I have all my button downs separated from my blouses and sweaters and so on. From there, they are colorized from light to dark. If I take out a certain piece, I know exactly where to return it to and it works for me! Lastly, does your closet have a system that makes sense? What do you do with your clothes that are not apart of the current season? Instead of leaving them mixed together, make sure you rotate them as the season changes. I have a lot of clothes, so much so that I have two closets in my room and I use 1 1/2 of them (my poor husband)! 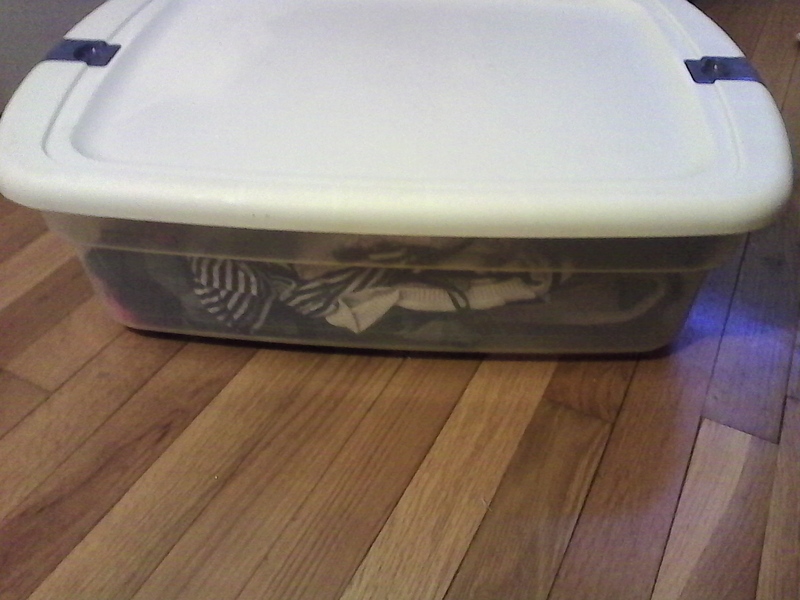 Over the last few years I have used storage bins to put my clothes in with the change of seasons (These can easily be found at Target or Wal-mart). It makes things sooo much easier. Another method of allotting room in your closet are to use Space Saver Bags. This product has been out for a while and probably the best thing ever made. They are simply bags that you can put your clothes in and then vaccum out the air for flat storage…how cool is that! Once you get your closet in order and it makes sense it will not only look good, but it will make you feel good too. I actually enjoy taking the time to go through my closet to purge and organize. It is also a harsh reality of how much clothes I have bought over the last year! 🙂 Everyone needs a little help along the way and when you do, someone is here to help. Contact me for questions or to make your appointment today! No closet is too big or too small! Fun Tip: I recently learned, that either hanging chalk in your closet or putting them in drawer with your clothes will take up any moisture from the air and therefore leaving your clothes dry from mustiness.